Bitcoin got a huge boost this week when online electronics retailer Overstock.com began accepting payments via the cryptocurrency, hot on the heels of Zygna starting a Bitcoin pilot. Those two significant brands could be joined by an even bigger name in the US consumer space, Newegg. Still waiting for an update, but will let you all know as soon as we receive word! 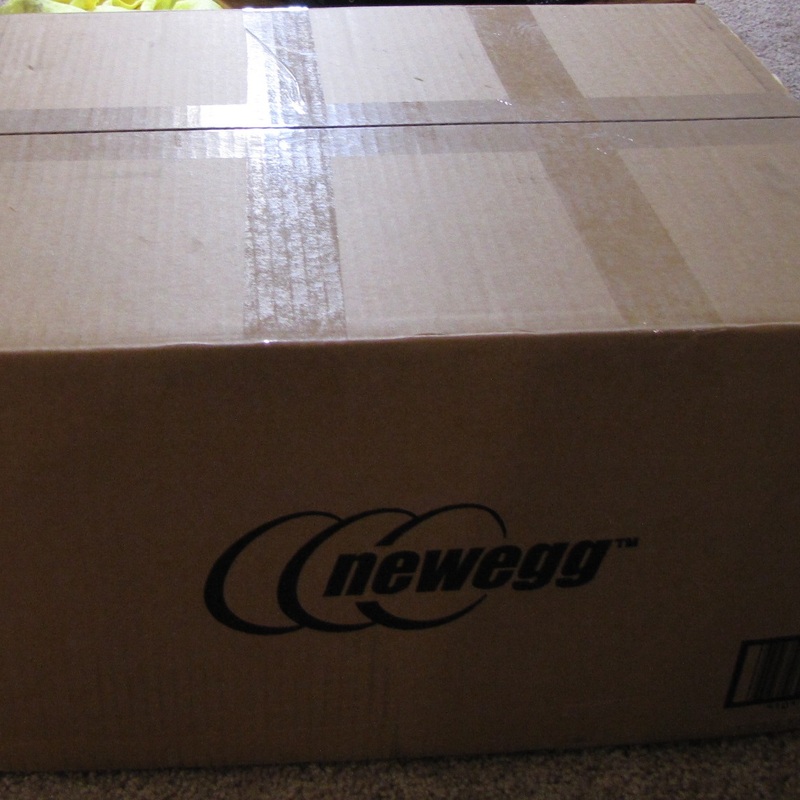 RT @TheIanMerrill: @Newegg do you take #bitcoin yet? Overstock.com makes more than $1.3 billion per year from sales, making it easily the largest company to accept Bitcoin to date — but Newegg is bigger still. The company is estimated to be worth $3 billion, with Forbes reporting that it turned over $2.8 billion in sales back in 2012.